The Guild 2: Renaissance begins in the last day of a dark age when clergy and nobility had a stranglehold over all of Europe and the vast wealth of a few noble families was obtained through the blood and sweat of the commoners. Now however, as the 14th Century draws to an end, the first rays of a shining new age appear on the horizon: Common artisans and traders are gaining wealth and influence. More and more common people learn how to read and write, and the gentry loses many of its privileges. This is the onset of the Renaissance, an age of adjustment where ‘common’ people gain valuable individual freedom – and an age where trade, art and artisanry begin to bloom. 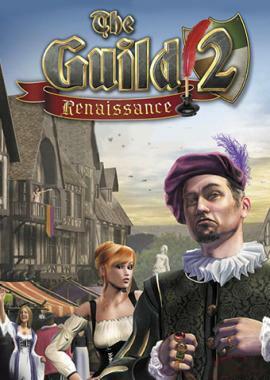 “The Guild 2 – Renaissance” invites the player into a fascinating age of societal change. Can you keep up with this challenging new age? 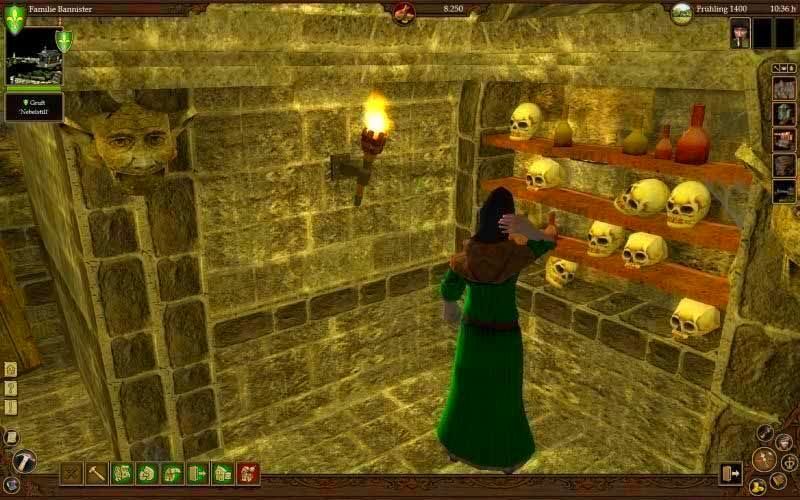 This brand-new addon hugely increases both the size and diversity of the game world – there are innumerable, often unexpected challenges for the player. 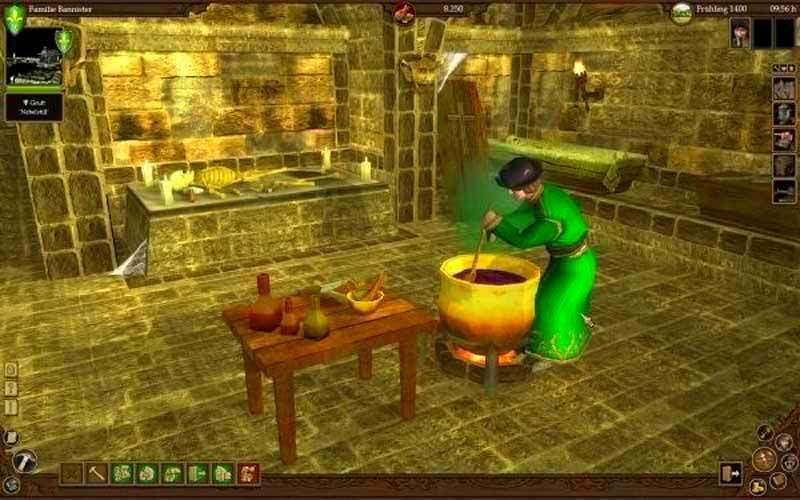 Nine completely new careers (character classes) allow the player unprecedented freedom in creating the ultimate Guild 2 dynasty: Mercenary, undertaker, mason, entertainer, innkeeper, banker, miller, fruit farm proprietor and more, and the game also includes a wholly re-worked Title system offering a brand-new gameplay element to the player – e.g. in order to reach the next title, you’ll need to either supply your King with lansquenet mercenaries – or serve as an officer in a war yourself. 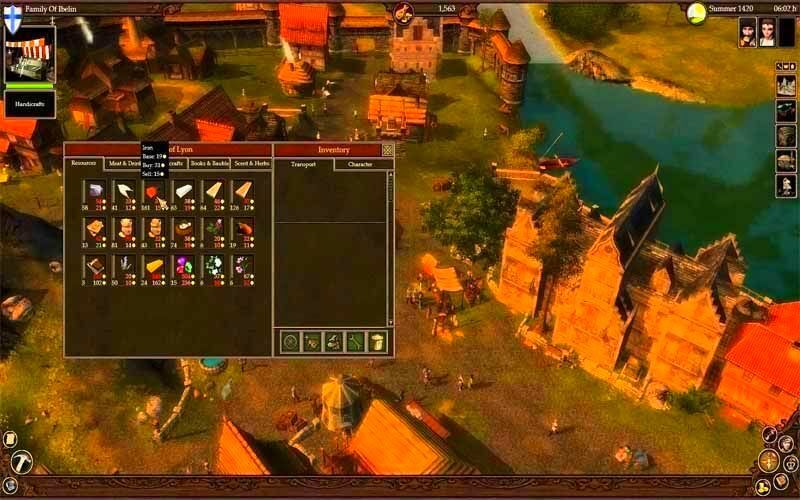 The vastly improved AI means that enemy dynasties no longer die out easily, and the world of “The Guild 2” was made to look and feel much more alive than previously – wild animals roam the game world, and NPC characters such as dockworkers, drunkards and beggars add to the game’s realistic and detailed atmosphere.